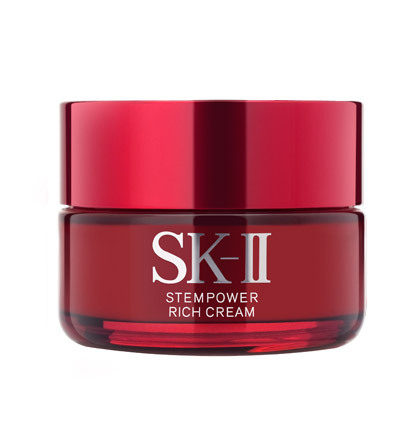 This rich anti-aging super cream contains Stem-Acanax, Pitera™ and 49% more skin conditioning ingredients than SK-II STEMPOWER to provide intensive nourishment that addresses the concerns of firmness, wrinkles, dryness and sagging skin. In just 2 weeks, your facial features are visibly more contoured. 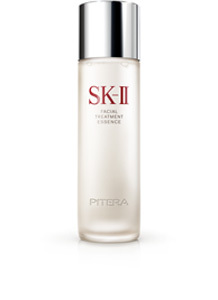 Rich but non-greasy, it spreads easily across your face. Take a pearl-sized amount of cream and dot your face. Massage gently outwards and spread evenly across your face. 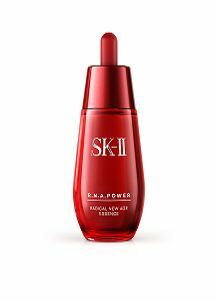 Use it morning and night after the beauty essence or after STEMPOWER if firmness is a major skin concern.